In the past, my first customization/modification would typically consist of new tires and wheels. 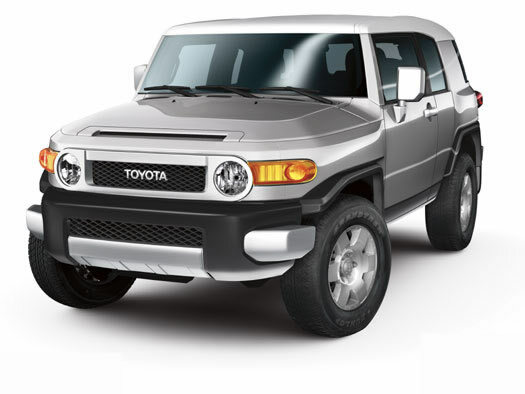 The FJ Cruiser was one of the first vehicles to ever produce a stock wheel design that I actually liked. Enough so, that I decided not to replace the wheels until something better came along. As of this writing, I have yet to find a wheel I like better. The tires were a different story entirely, however. Having lived in Maryland for the last twelve years, the winters here provide both snow and ice a-plenty. 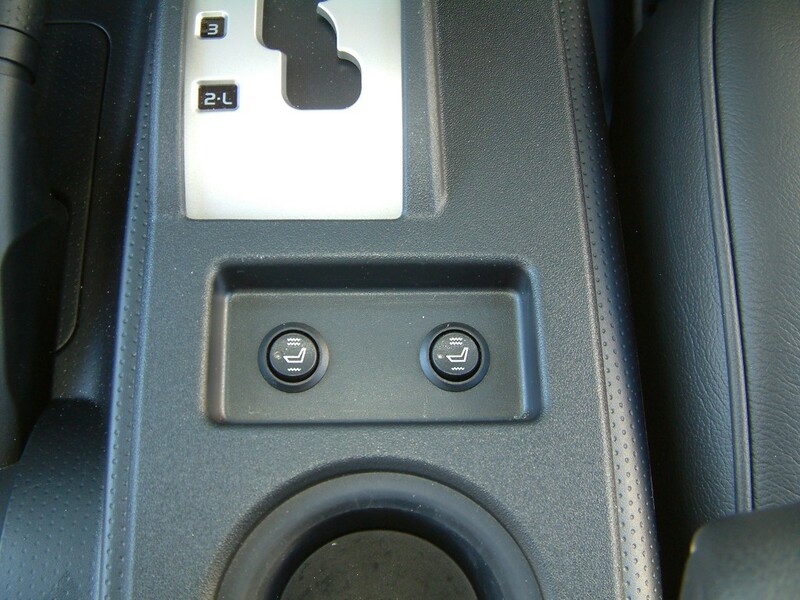 It’s nothing like our northern counterparts, but it’s enough that without some aggressive all-terrain or mud-terrain tires, you’re more likely to be left sitting where you stand, so to speak. Almost all of my previous Ford trucks had run BFGoodrich AT K/O tires, and with very good luck I might add. The BFG ATs are comprised of a fairly hard rubber compound making them last for easily 60K miles. Many who have run them in the past have reported numbers nearing 100K in terms of mileage gained out of a single set. They also do remarkably well in the snow. Suffice it to say, I’ve been very happy with them in the past and was now in the market for a new set of five of these tires in the FJ’s stock size of 265/70R17. Did I mention that my first mod is usually tires and wheels? Well, as it turned out, getting five tires in the size I needed was simply not an option. Due to a change in design and the resulting retooling of the their equipment, BFG was not currently stocking the size I needed. Based on reports from local tire suppliers, there was no way to know when I’d see my potential replacements. So while I waited for new tires, I decided to move on to the next mod in my plan book, heated leather seats. Now I realize that some of you are led to scoff at my whimsical spending habits. Perhaps you’re right. Perhaps spending my hard-earned cash to upgrade a virtually brand new seat is a complete waste of time and resources. But hopefully some of you out there who have owned vehicles with heated leather can back me up when I say, that this is one of the best upgrades I’ve ever paid for on a vehicle. Adding to the pros column, is the fact that the aftermarket leather is of considerably better quality than most of what you’ll see from the factory. 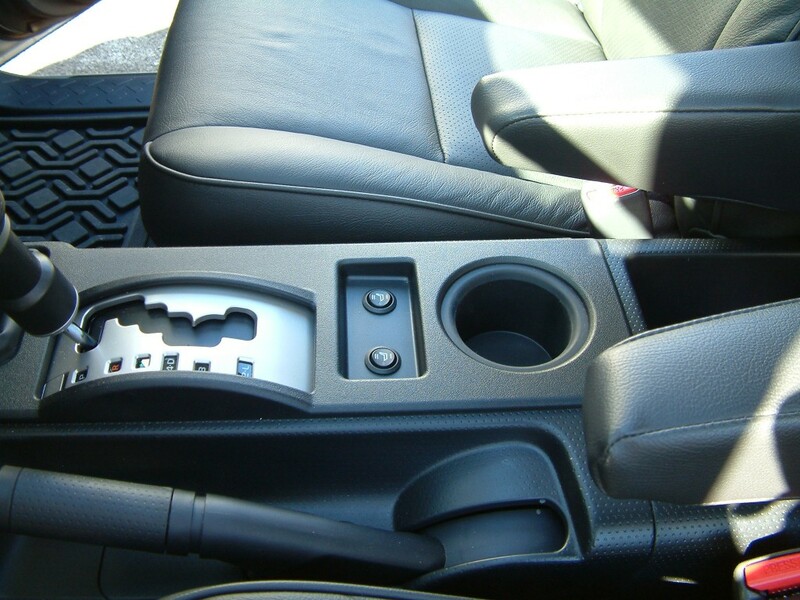 And for winter season, there’s nothing like a heated seat to get you going on those cold mornings. 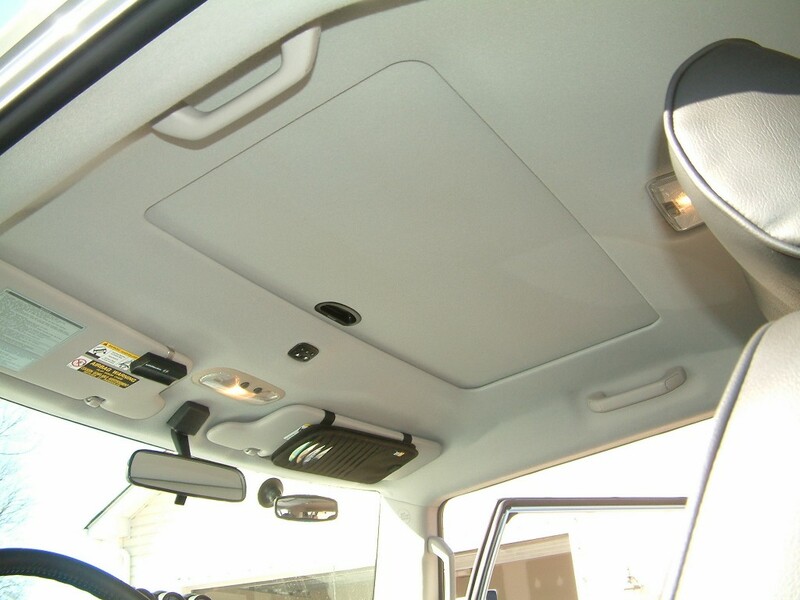 Admittedly, this mod does not enhance the vehicle’s performance or mechanical capabilities, but as enhancements go, it does play a part in making the long trips more comfortable. 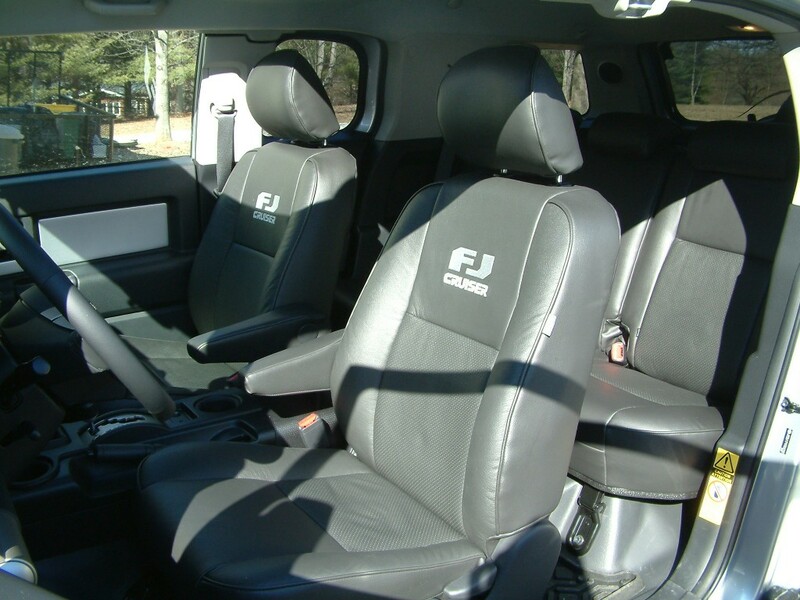 And although Toyota offers a liquid-resistant, breathable fabric for the FJ seats, a good quality leather will outlast fabric by years and make it much easier to clean up spills, mud, etc. So I felt completely justified and comfortable with my purchase. 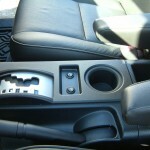 It didn’t take me long to locate a customization shop that specialized in leather seating. After calling around a bit, I finally decided on E & G Classics in Columbia, Maryland. 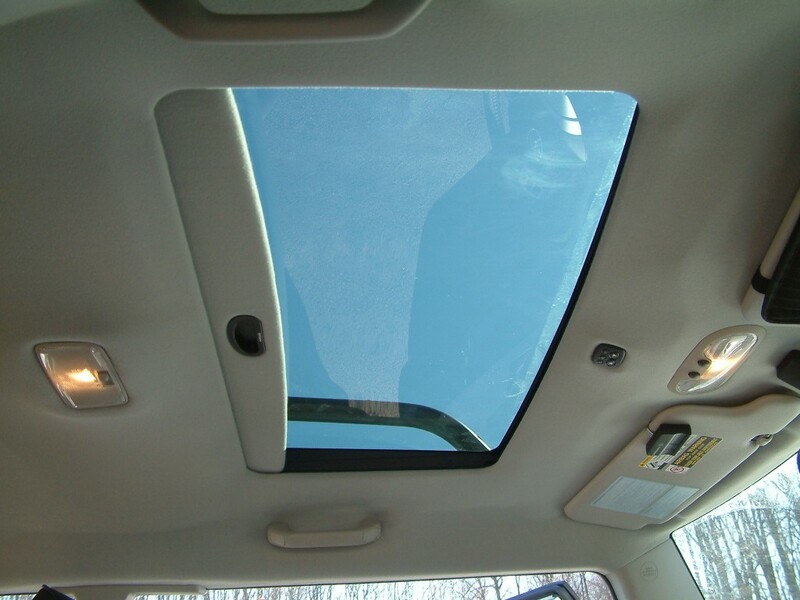 The morning I arrived at E & G to discuss my leather options in more detail, I was presented with a small dilemma, and perhaps the one and only impulse purchase I’ve ever made for the FJ – a powered sunroof. 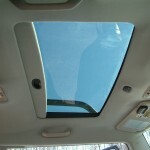 Now I won’t say that I didn’t necessarily plan to get a sunroof installed at some point. 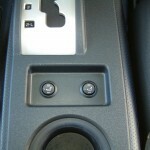 But I had certainly not planned to get one installed that day. I believe the trick is to stay as far away from the brochure rack as possible in places such as these. But it was too late. Once I saw the pictures I was completely sold on the idea. 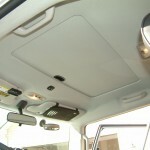 I’ll admit, the thought of someone chopping a 40″x20″ hole in a brand new vehicle was a bit disconcerting. But the end result was more than worth the apprehension. 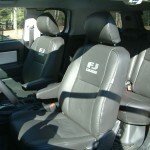 In the end I selected Katzkin leather seating with the FJ Cruiser logo embroidered in the seat backs and a Webasto 790 sunroof. Having owned the vehicle for almost three years now, I can tell you that both products are still holding up as well as the day I purchased them and I couldn’t be happier. 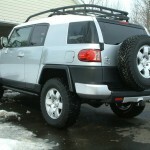 And like icing on the cake, it was only eight days later that I was finally able to order five new BFG AT K/O tires. 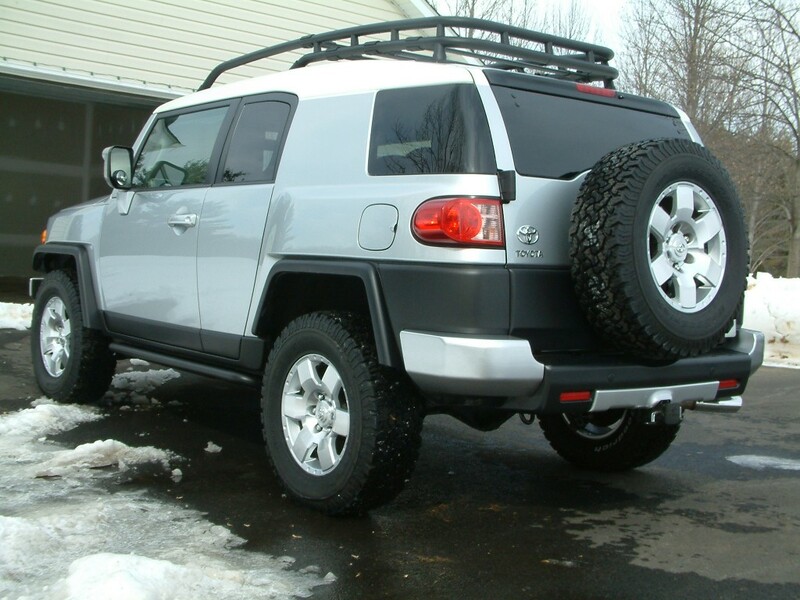 So all in all, February of 2007 was a good month for the FJ.